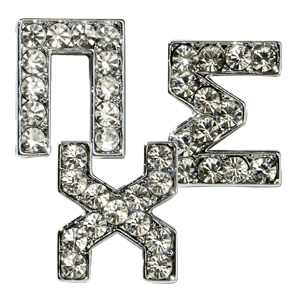 We carry only high quality Alphabet Letters, Charms, Numbers, and Greek Letters for all of our Personalized items. 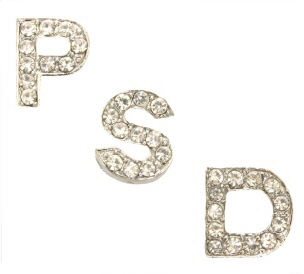 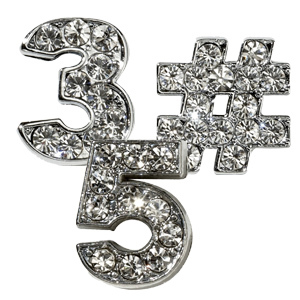 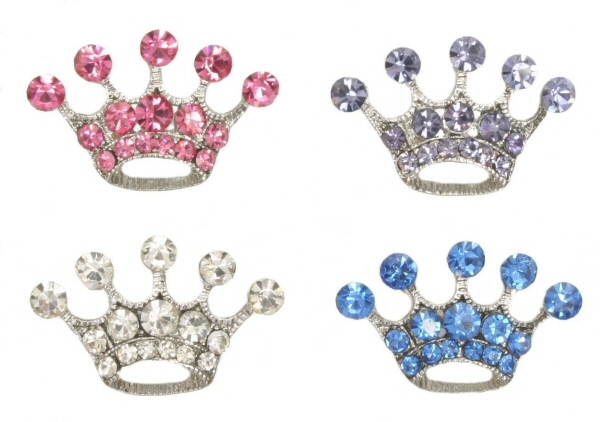 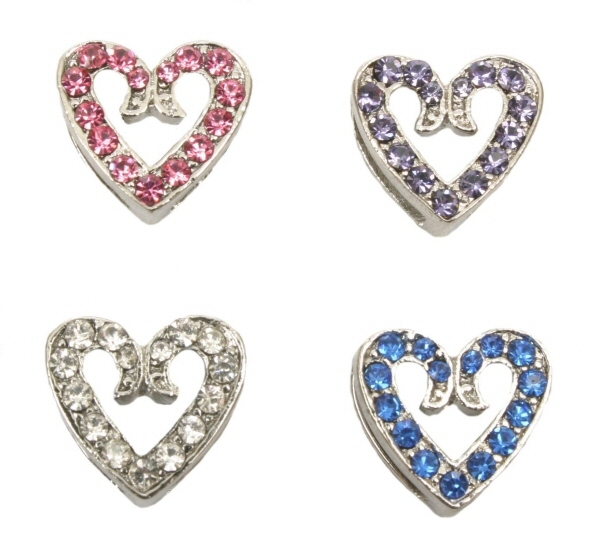 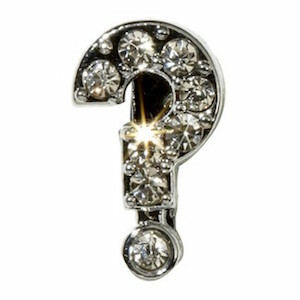 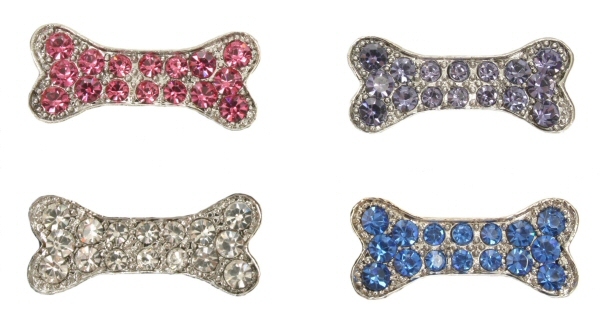 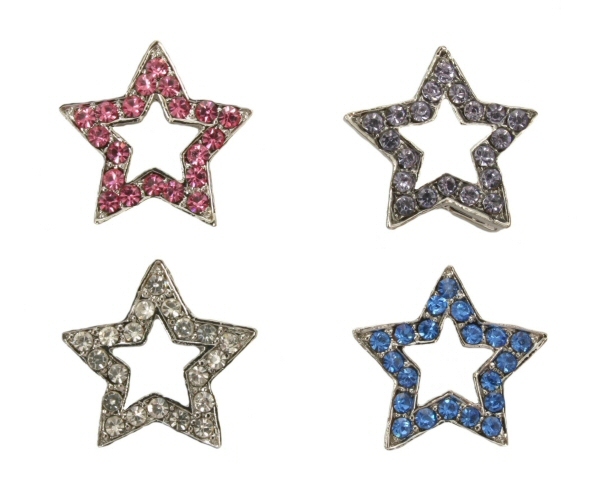 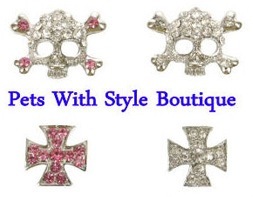 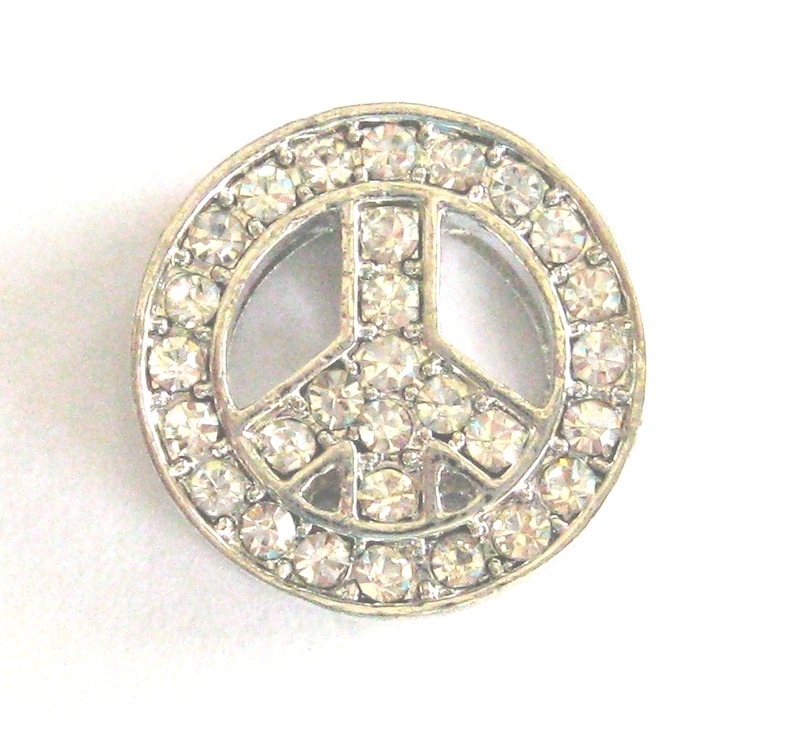 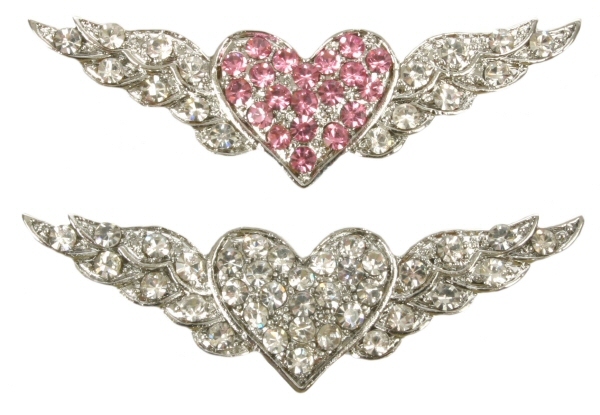 All letters and charms are high quality austrian and/or czech crystals and all jewelry quality finishes. 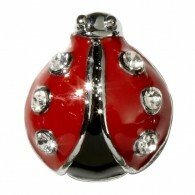 All are lead free with quality finishes to protect the shine. 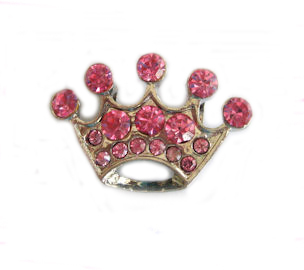 All can be removed and cleaned in a gentle jewelry cleaner, rinsed and allowed to dry. 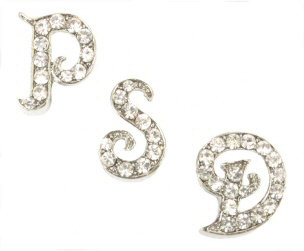 The Block chrome plated - no rhinestone letters are coated with a non tarnish chrome shiny finish and can be cleaned with a plain cotton cloth. 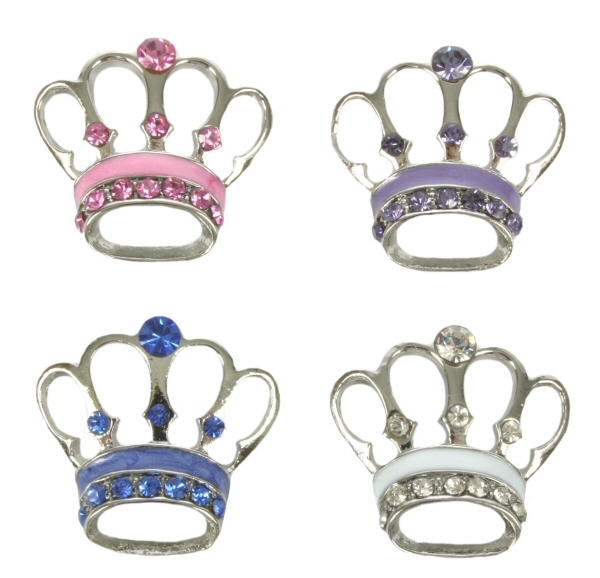 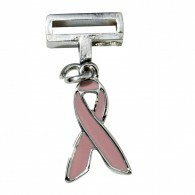 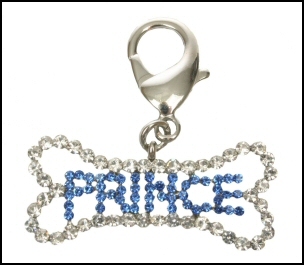 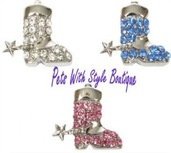 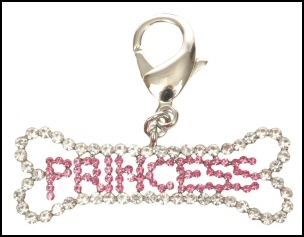 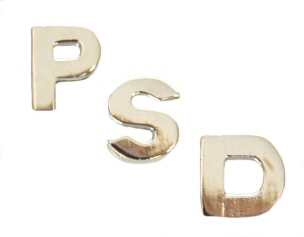 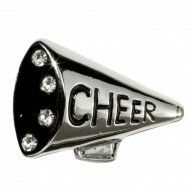 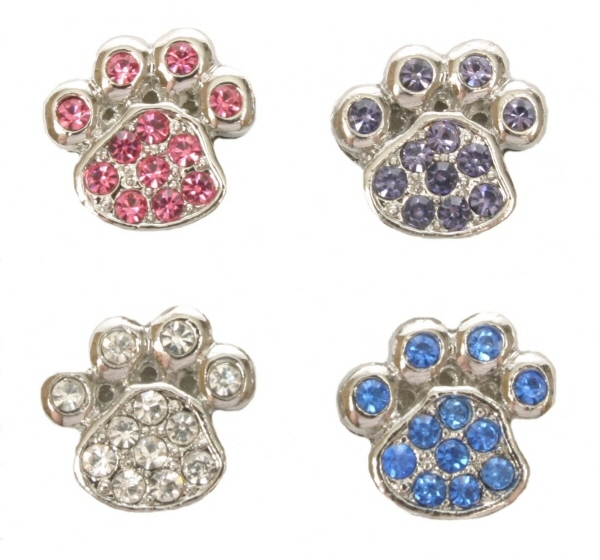 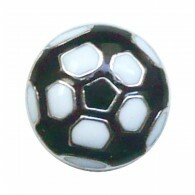 All letters and charms are 10mm sliders and fit most of our Personalized items that we carry. 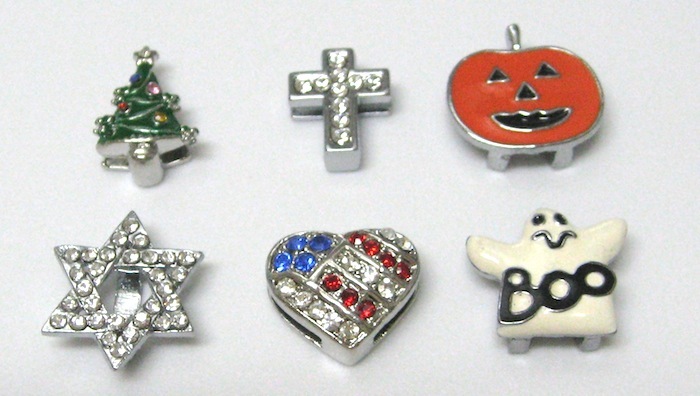 We cannot be responsible if other 10mm letters or charms that you purchase elsewhere do not fit our products, or if our 10mm letters or charms will not fit other products that you have not purchased elsewhere. 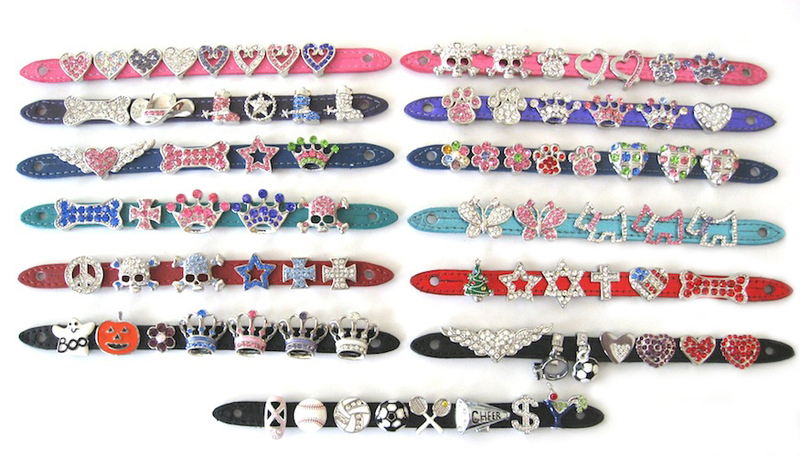 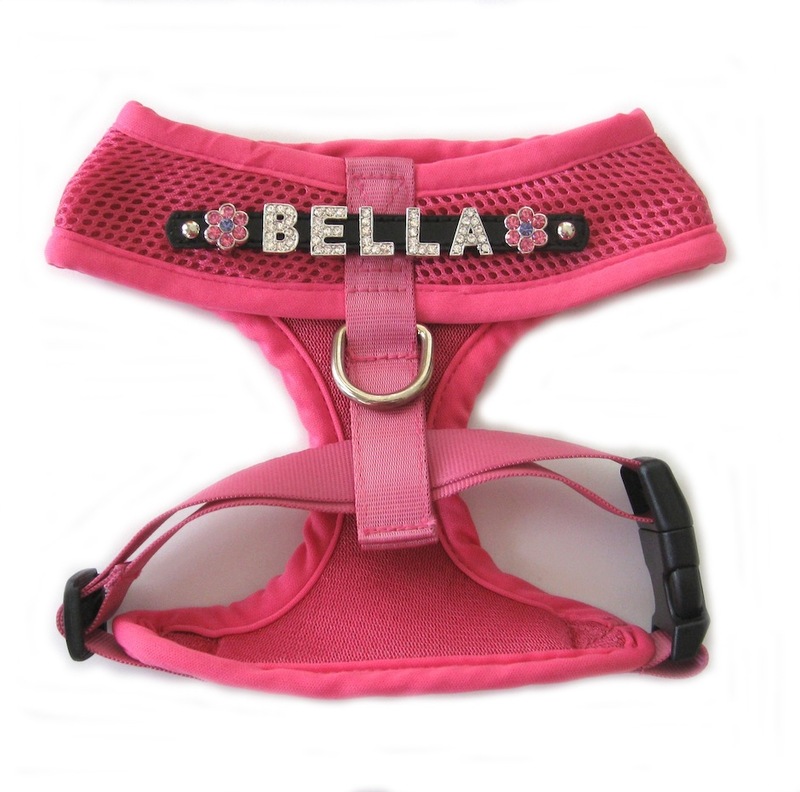 A few of our items such as the ladybug charms will only fit the flip flops and Pretty Smith designs collars but will not fit the Signature Leather collars.